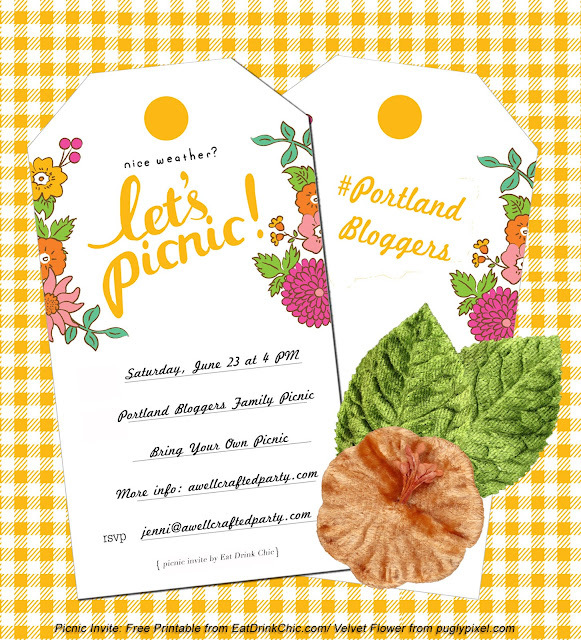 Sam Rosen: June Portland Blogger Meet Up! June Portland Blogger Meet Up! Do you include the Corvallis area in this Portland blogger meet up? I cannot attend this one but would love to attend an event in the future!